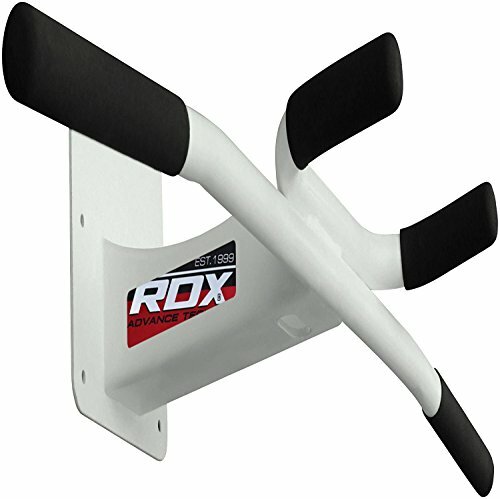 This highly durable and super-sturdy pull up bar offers variety in chin up exercise. Made from bomb proof steel and coated with anti-rust/corrosion formula, the electroplated iron ensures utility in all kinds of weather conditions, out or indoor. Can manage up to 150kg in weight and has special grips to ensure proper traction against the hands when you're doing your pull up workout. A staple for all gyms and home use, this pull up bar will make all the difference in your training. If you have any questions about this product by RDX, contact us by completing and submitting the form below. If you are looking for a specif part number, please include it with your message.